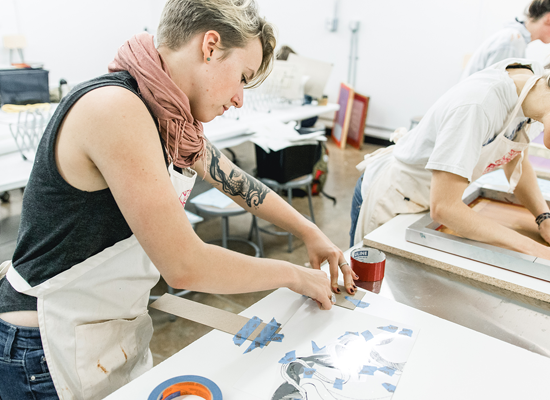 Learn how to design and carve single and multicolor linoleum block prints. 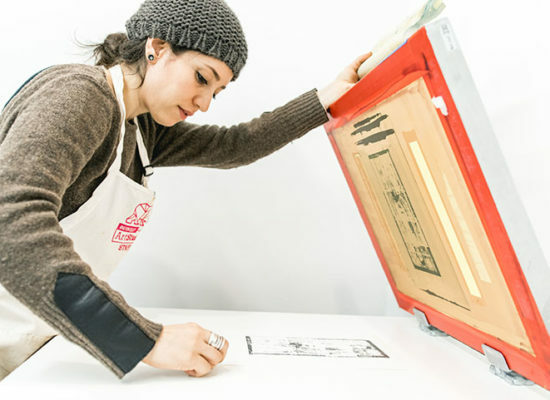 In the workshop, you will learn how to hand-pull prints and make an edition of prints. This class is open to anyone interested in learning a new printmaking technique and for those with little to no printmaking experience. Materials: Available for purchase at the Berkeley Art Studio. The Berkeley Art Studio is a unit of the ASUC Student Union. Copyright © 2018 Berkeley Art Studio.